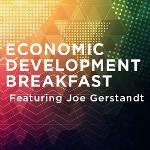 The 2019 Economic Development Breakfast offers a sneak preview of new ideas and developments so that you can be in the know about Lincoln’s business landscape. We have a brand new networking event to keep you connected: The LNK! Tap into Lincoln’s largest business network with us. The Hive is where small business owners in #LNK can keep up on the latest buzz. 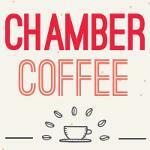 Join us for our small business coffee meetup...it's the bees knees. Let us know you're coming! It's time to meet our 2019 Lincoln Mayoral Candidates! 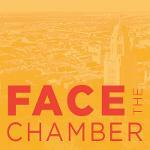 Our popular Face the Chamber series will give Lincoln Chamber members the opportunity to submit questions at the event and learn how the candidates intend to lead our city. Register now! The best way to deepen the emotional bond between a company and its customers is by creating a memorable experience. See what opportunities we have available for you in 2019! Take a look back at our year! Check out our Annual Report and see all of the great things the Chamber accomplished in 2018. Lincoln works together. Get an insider's guide to the community, jobs, schools, leisure, transportation and more. 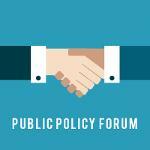 Each month, the Lincoln Chamber of Commerce hosts three advocacy events, Chamber Coffee, Transportation and Public Works and Public Policy. This popular networking event is typically held on the fourth Thursday of each month at various locations.